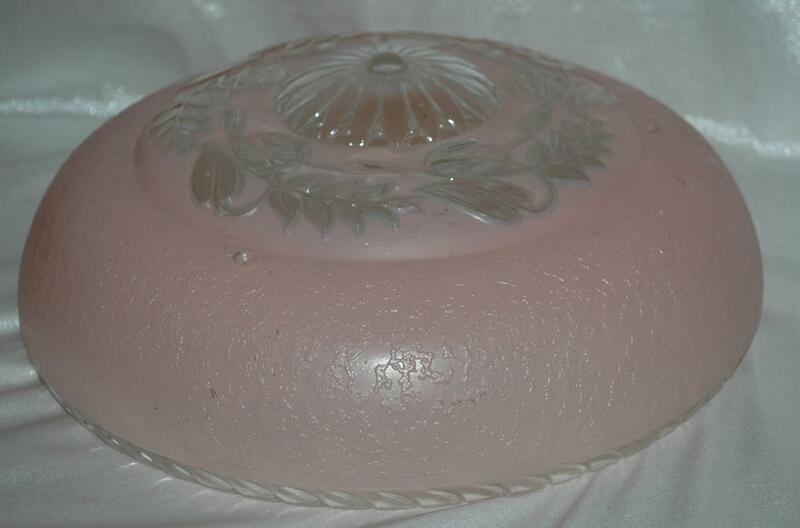 Vintage 3-chain Art Deco glass lampshade for a ceiling light fixture. 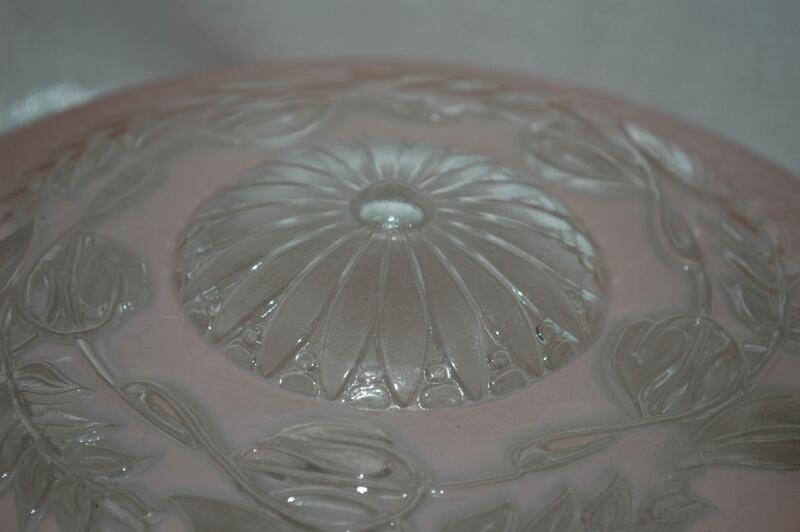 It is a beautiful frosted pink with the middle a crystal clear color and is in excellent condition with no chips or cracks. 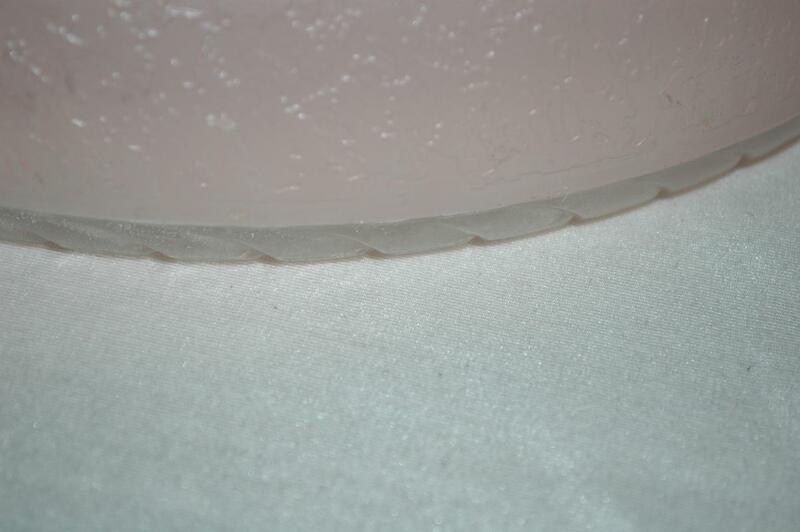 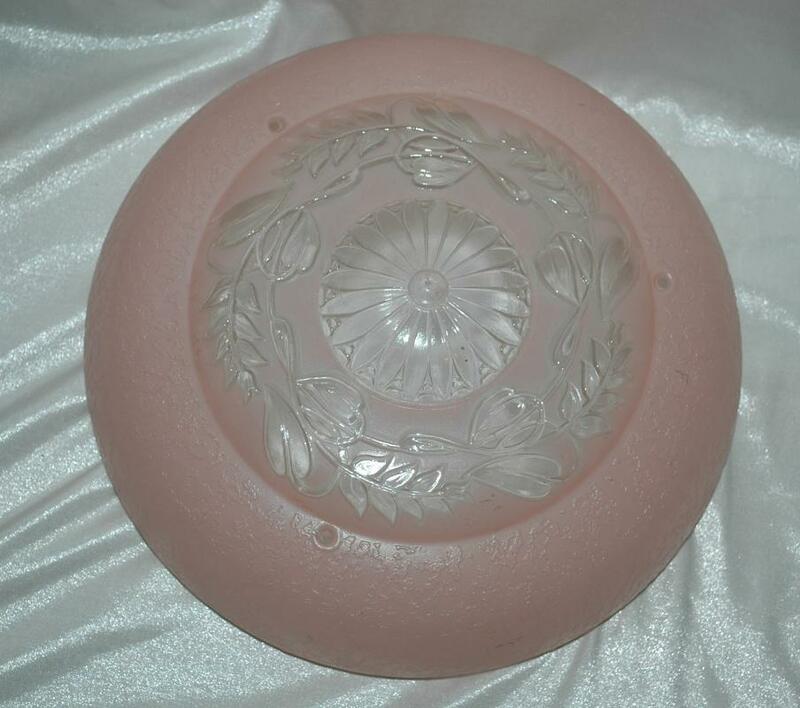 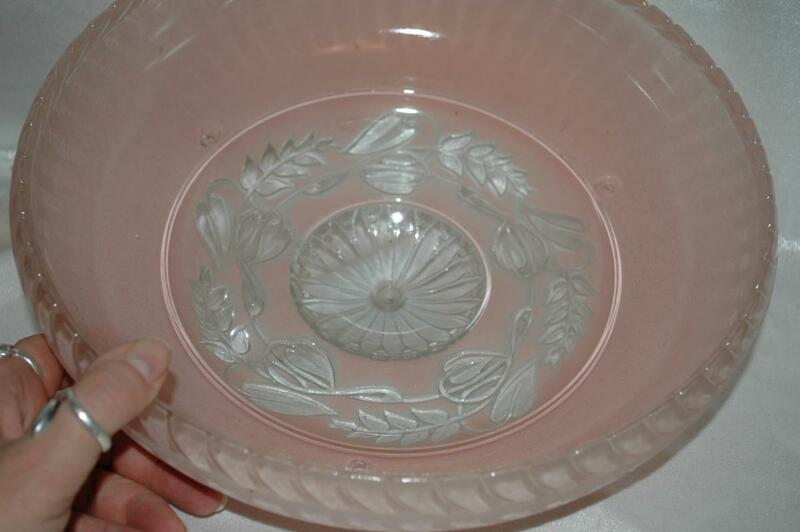 Items Similar To "VINTAGE Frosted Pink and Crystal Clear 3-CHAIN ART DECO GLASS ..."